Jeep Military Program Jeep Brand Vehicles: Choose the road less traveled. For men and women in uniform, JEEP is a brand that resonates on both practical and emotional levels. 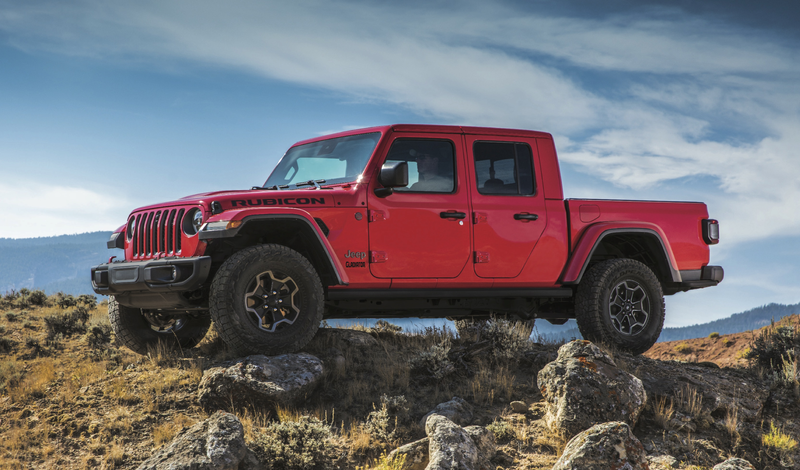 After all, not only does the manufacturer have a storied history of developing vehicles for the US Military — JEEP literally pioneered the 4x4 and SUV categories along the way. 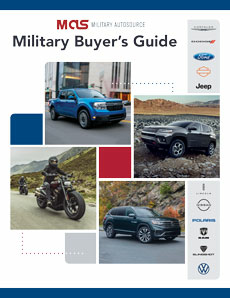 Overseas Military Sales is pleased to offer the full line of JEEP vehicles to active US Military, available for international or stateside delivery to meet your needs. 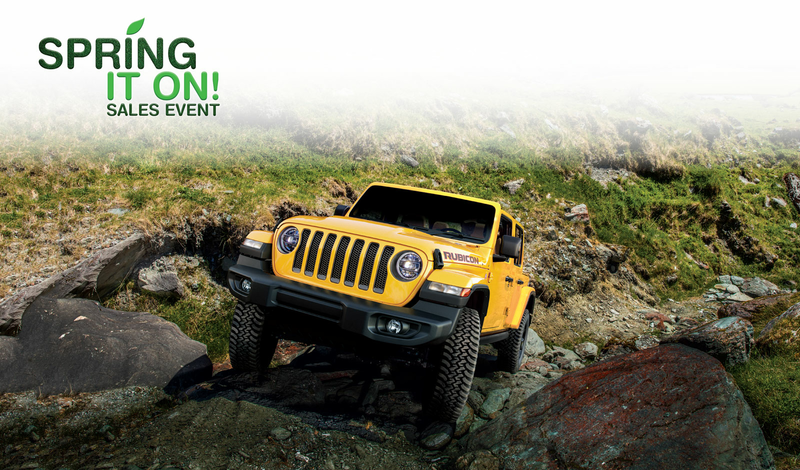 Today, Jeep further enhances its respected legacy with a complete line of award-winning SUVs and crossovers. 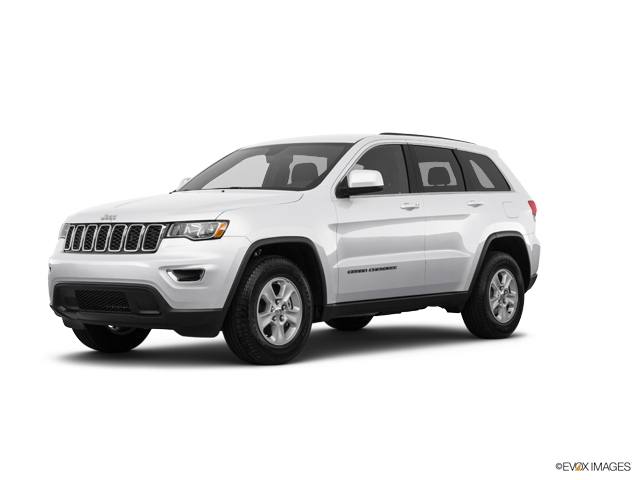 Part of the FCA family of brands, Jeep has forged deep connections with buyers, while racking up numerous industry awards and accolades. 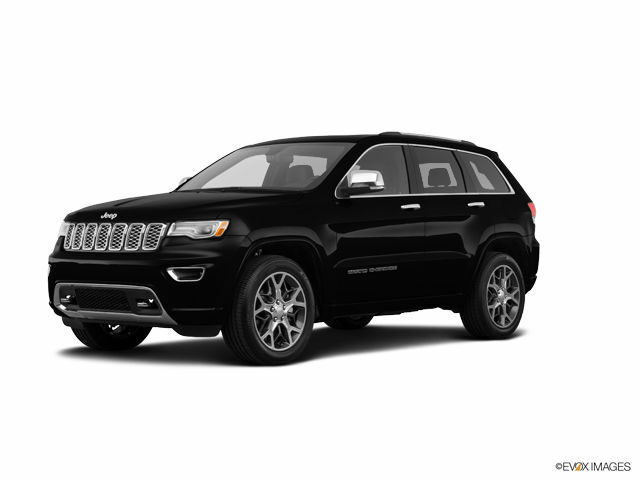 Among the most popular models offered by Jeep are the Cherokee and Grand Cherokee SUVs, as well as the iconic Wrangler, available in both 2 and 4 door variants. 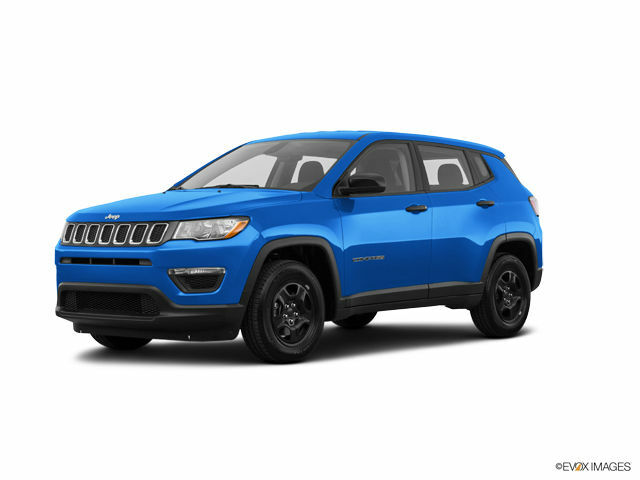 Other options include the all-new Compass, the most capable compact SUV in the world, and the fun and sporty Renegade, known for its authentic Jeep characteristics with an entry-level price point. 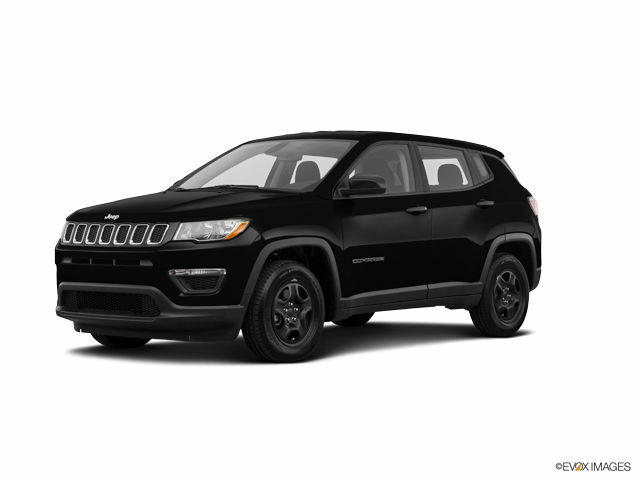 There’s something for everyone in Jeep’s line. 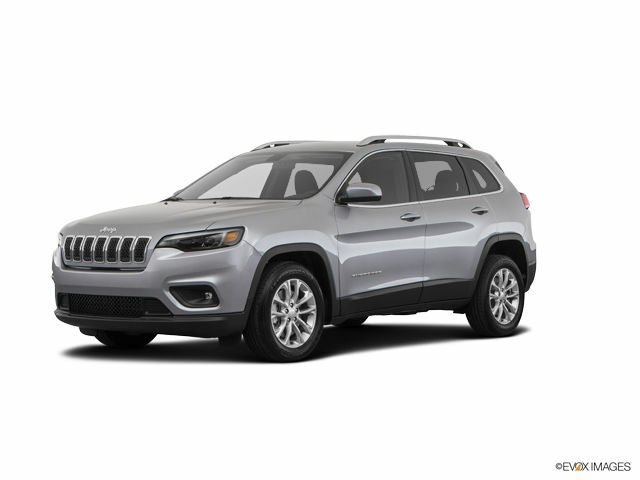 Tilting towards luxury and urban styling, the flagship Grand Cherokee and its smaller sibling, the Cherokee, are two capable contenders worth a close look. 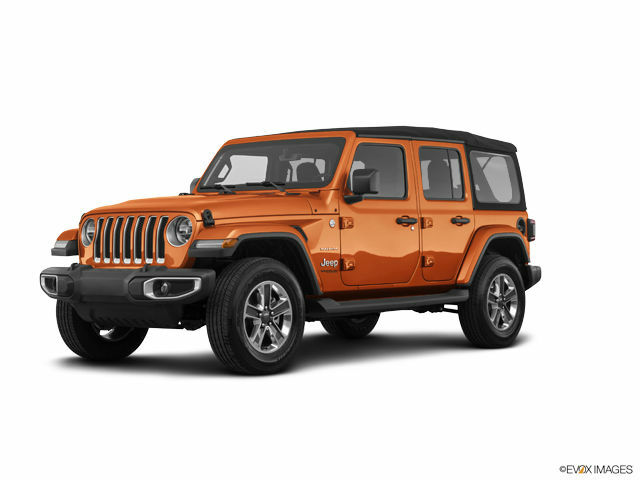 If you’re seeking legit off-road credentials in a package that also offers refined interior touches, the Wrangler may be in your future. 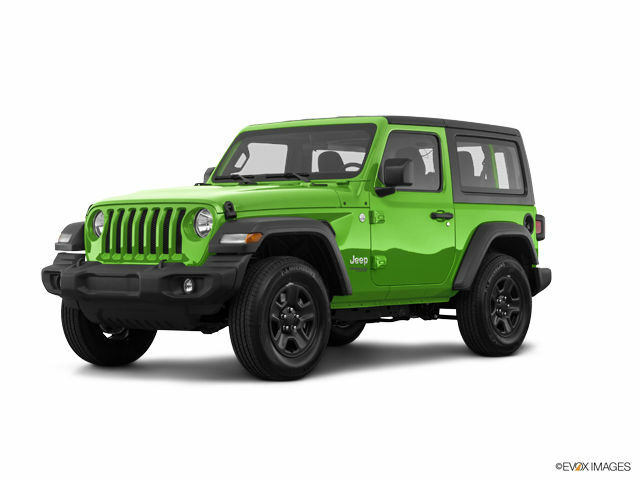 Available in a 4 door variant just as suited to soccer practice as a day ripping up back roads, the Wrangler is one of the more distinctive vehicles in the SUV category, and is quite popular with today’s buyers looking for the original 4x4 experience. 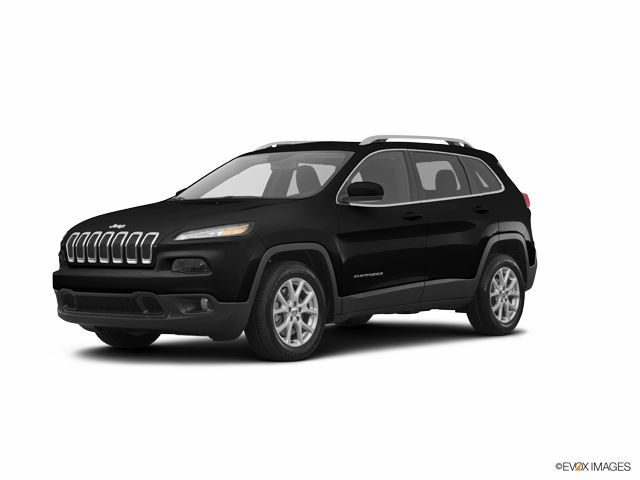 Jeep has first-time buyers and young families covered too with three vehicles offering MSRPs around $20k or less. If that sounds like your price point, be sure to check out the Renegade, Compass and Patriot. 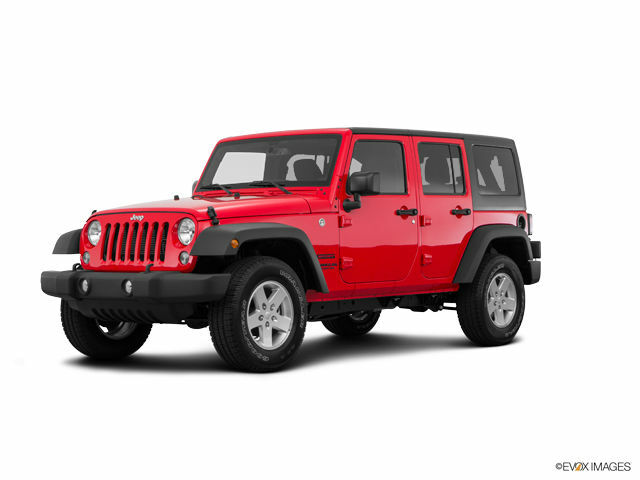 All Jeep products featured on this website are sold by Overseas Military Sales Corporation – OMSC Ltd.